Mandy Harvey customizes each talk to meet the unique needs of each client. Below are some examples of the themes she has spoken on but can speak on more. 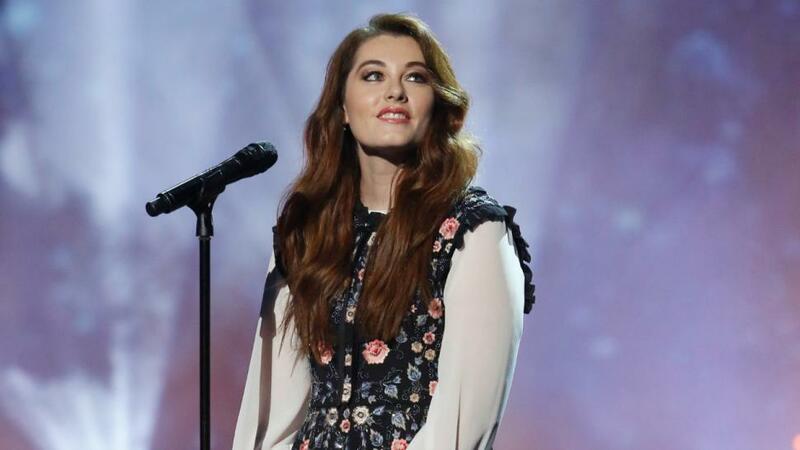 Mandy Harvey is a deaf American singer-songwriter. A Vocal Music Education major at Colorado State University, Mandy lost her residual hearing in 2006-2007 at age eighteen due to a connective tissue disorder and left the program. She pursued several career options, including education, but returned to music in 2008. She quickly became a regular performer at Jay’s Bistro in Fort Collins and then branched out to having regular concerts at Dazzle Jazz Lounge in Denver (Top 100 Jazz venues in the world). Mandy’s music attracts the attention of those around the world, adding to her message of hope, dream and belief. 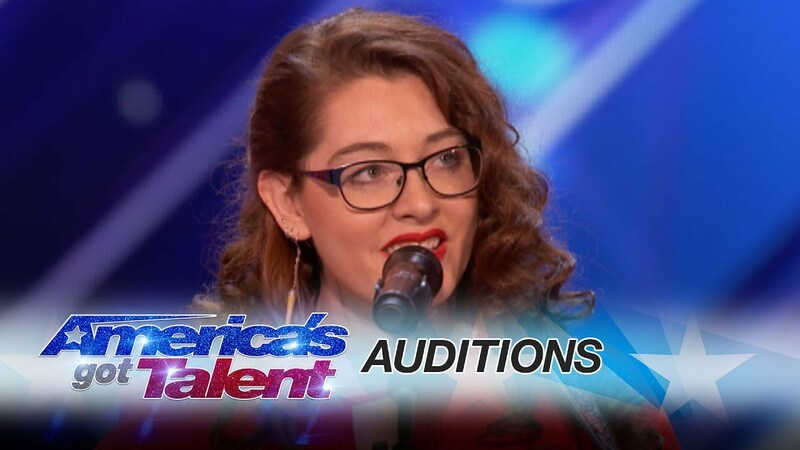 Mandy has made a tremendous impact by way of America’s Got Talent having reached the finals and was Simon Cowell’s Golden Buzzer Winner. CNN’s Great Big Story captured over 10 million hits on social media, Burt’s Bees signed her up for their “Remarkable Women” campaign, NBC Nightly News profiled her, and she has started performing at the world’s most prestigious clubs, concert stages and festivals. Not content to rest on her burgeoning recording career, her live performances, and her inspirational speaking, Mandy just released her first book title Sensing The Rhythm, Finding My Voice In a World Without Sound published by Howard Books/Simon & Schuster, with a message of helping others to realize their dreams and pursue their hopes. As an Ambassador for No Barriers USA, she travels the country to heighten awareness, break down blocks, challenge stereotypes, and lead the charge toward a brighter future for all. While her dream of becoming a choir director has died, the music is still alive and well within her. Though her hearing loss is profound, her timing, pitch and passion are perfect. With support from friends, family and her faith, Mandy continues to find joy in the music. Mandy Harvey has spoken at IBM, Philips, Voya Financial, United Healthcare, HR.com, and many other large organizations. NYT Op Ed:The West Doesn’t Want ISIS Members to Return. Why Should the Syrians Put Up With Them?